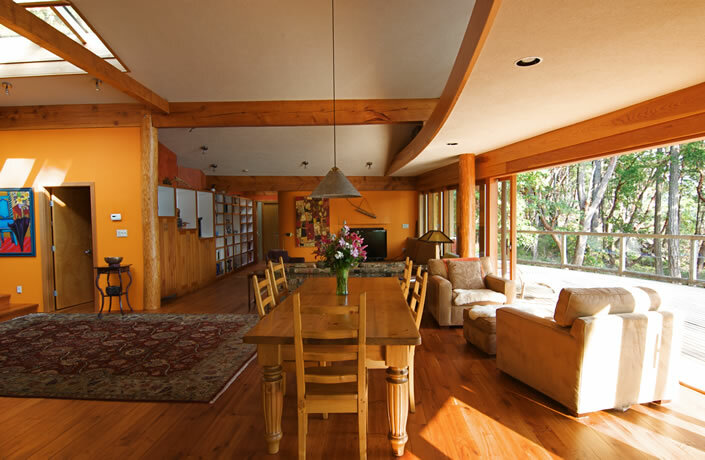 A year round family home: main house 1,800 s.f., annex 650 s.f. 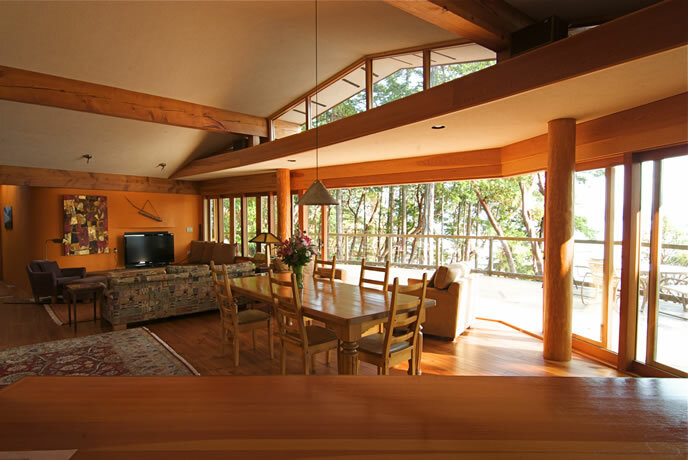 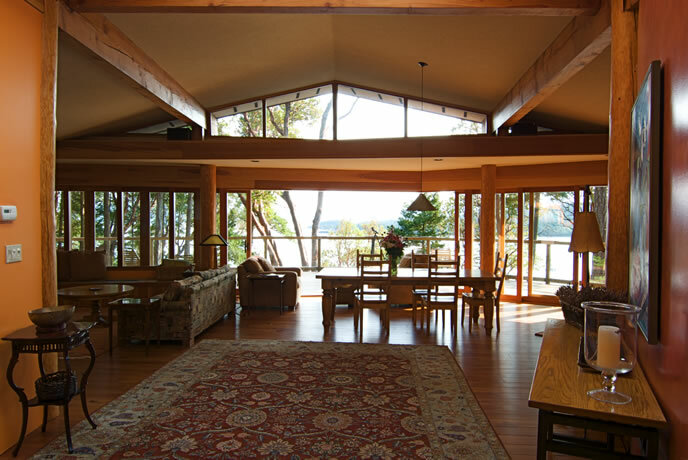 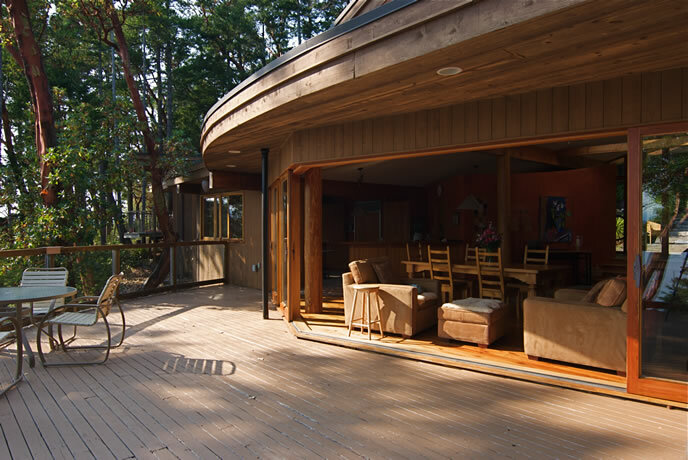 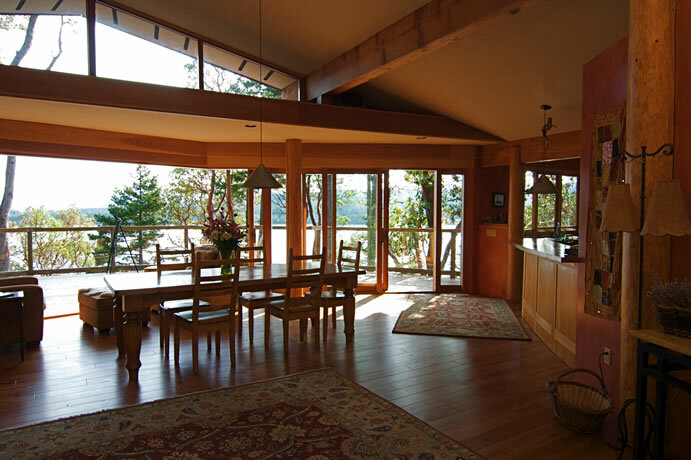 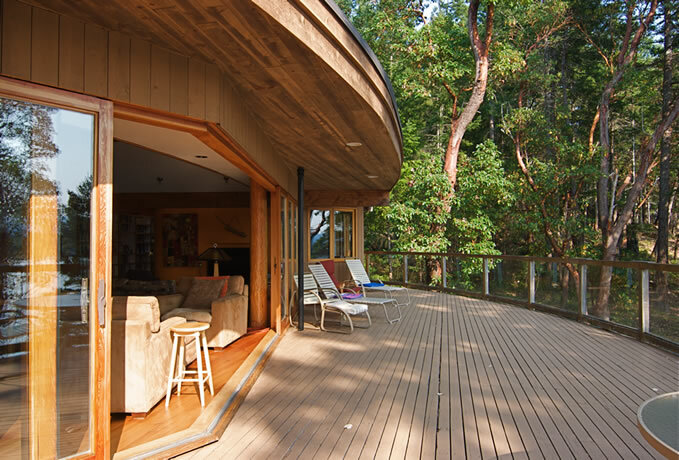 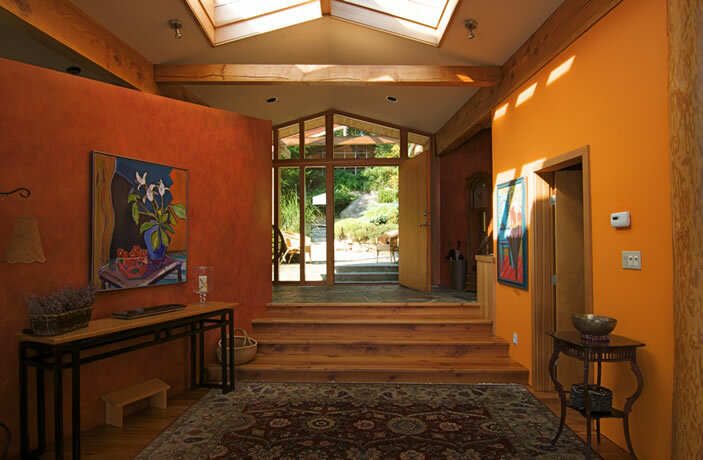 The main house is an open plan overlooking the waters of Tribune Bay. 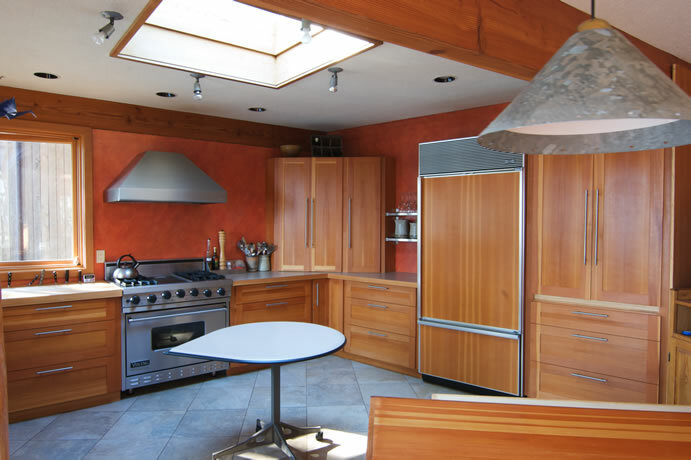 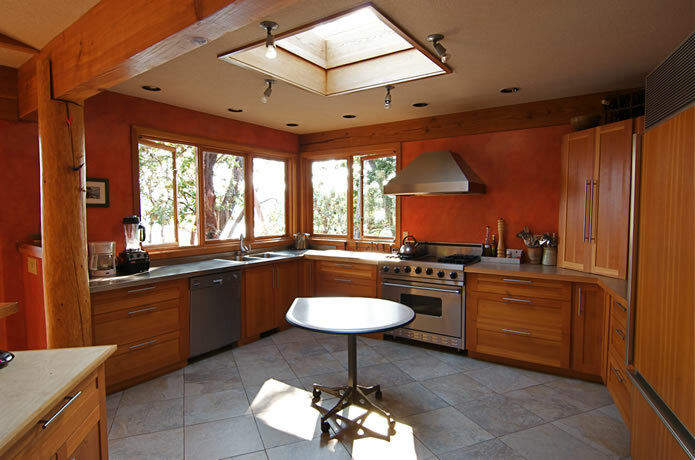 The interior woodwork, including kitchen cabinetry, is by the homeowner, Kevin Woods. 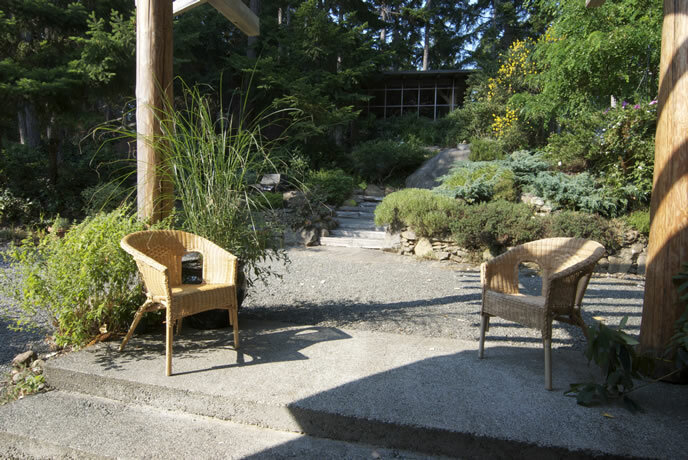 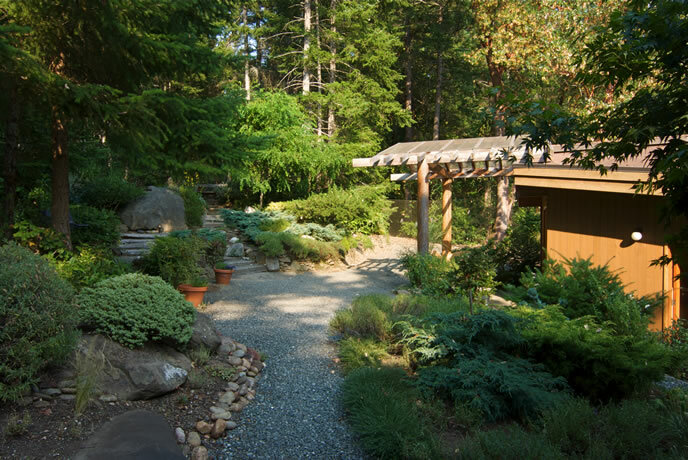 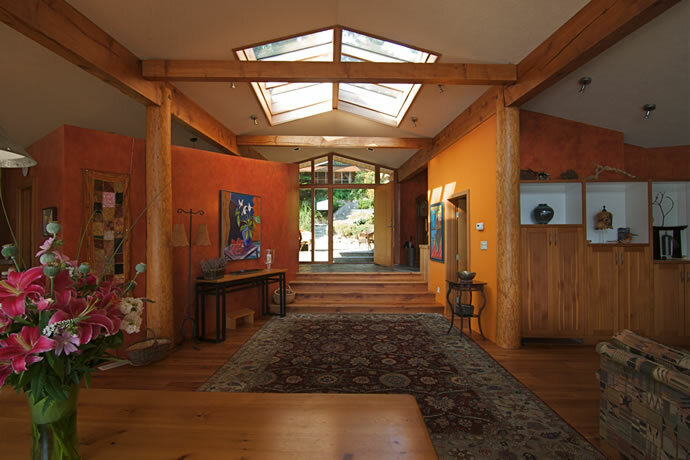 The annex provides a quiet private retreat and guest quarters.